IG was founded in late 2015 as an independent game development studio aimed at creating fun games with powerful stories told through images, words, and sound. Headed by writer/designer and author Ryan A. Span, following the successful release of Euclidean by Alpha Wave Entertainment, IG stands poised to deliver excellent experiences in a variety of genres, supported by a team of bright new talents in the industry.  The Next World is the first game to be developed by Illuminated Games. No further games are planned or will be planned until TNW is released. IG was created in partnership with publisher AAD Productions.